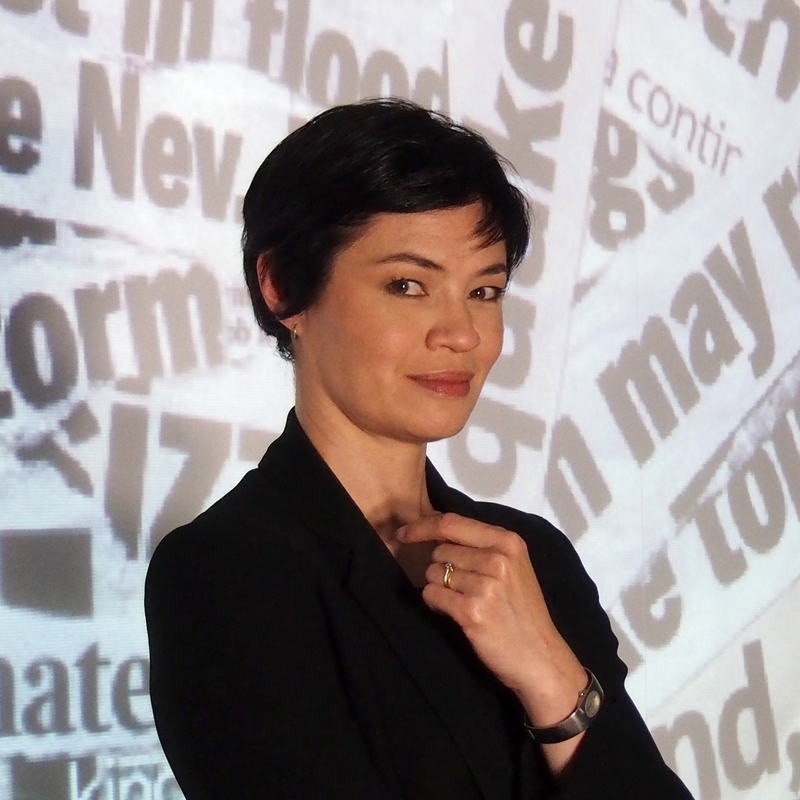 Tanya Ha is an award-winning science journalist, best-selling author, broadcaster and environmental campaigner. Tanya’s work focuses on linking science with broader society. She is currently Director of Engagement at Science in Public and an Associate of the Melbourne Sustainable Society Institute. She manages publicity for National Science Week, communication for the National Stem Cell Foundation of Australia, and media programs for scientific conferences. Tanya has extensive print, radio and TV media experience, including reporting for ABC’s Catalyst, and presenting SBS’s Eco House Challenge. She won a UN environmental reporting award for her work on the climate change documentary/lifestyle show Warm TV. She is a highly-regarded speaker, and has hosted major public events at the World Science Festival Brisbane, Victoria’s Parliament House and Adelaide’s World Environment Fair. Tanya is on the advisory groups of the ARC Centre of Excellence in Exciton Science, the Thrive Research Hub, and the Science Gallery Melbourne. She has also served on the boards of Sustainability Victoria and Keep Australia Beautiful. Tanya was one of the thousand ‘best and brightest’ selected as delegates for the Australia 2020 Summit. She has also taught and tutored human behaviour and environment (environmental psychology) at the University of Melbourne. Tanya’s books include Greeniology and Green Stuff for Kids. She holds a BSc (majoring in Chemistry) and a MEnv from the University of Melbourne. She is a passionate advocate for sustainability, scientific literacy and gender equity.